Shandon Women is dedicated to fostering environments where you can learn and grow with other women in Gospel Community. 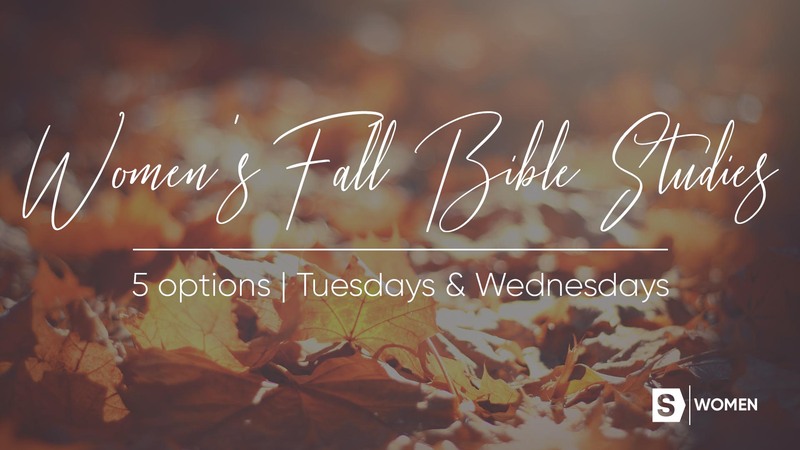 We offer many different bible studies during the week that will fit into your schedule. Check them out here! If you have any questions, call Caroline McDowell at 803 782 1300. Childcare for kids ages birth to 4 years old is available for tuesday morning and wednesday evening bible studies. register for childcare is included in the sign up link below. The opening lines and chapters of Genesis teach us fundamental truths about God. We watch Him bring light after darkness, order after chaos, and rest after toil—all through the power of His Word. A 6-session study for women who long to see God's greater meaning and purpose for motherhood and the nurturing gifts they demonstrate daily. Renewing your mind and transforming your life!